Simply Be Outlet Store - Up to 70% off. 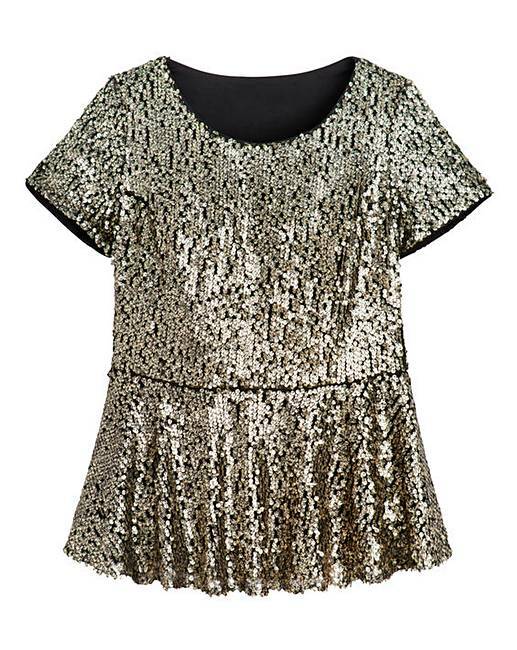 Sequin Peplum Top is rated 2.5 out of 5 by 8. The animal print sequined peplum top is our bestselling top from last year - with a wild makeover for the party season. This fully-lined top has short sleeves, a round neckline and a flattering peplum hem, which continues to be a huge trend, and the stunning gold sequins make this the perfect statement top for Christmas. Try teaming with simple black trousers and killer heels. Rated 2 out of 5 by Curvy Lady from Not a great fit Although this top looked lovely on the model, when i tried it on it looked very different on me. The peplum part stuck out and made be look larger than I am. It would probably look better with less material in the gather. Rated 2 out of 5 by wallabot from Not flattering I am a size 16/18 and ordered this top in a few sizes but they were not flattering at all. 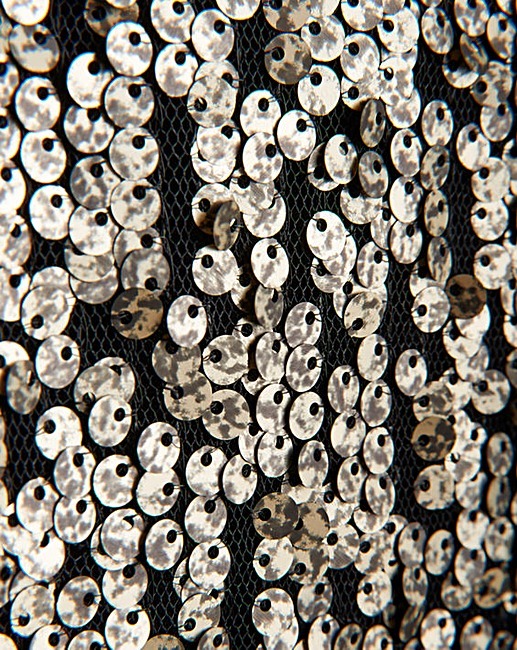 The sequins are not very shiny and it didn't look how I thought it would. I ordered in the sale but would have been really disappointed if I paid full price. Rated 5 out of 5 by beckylee from love this top True to size, really beautiful top. Teamed with black trousers.